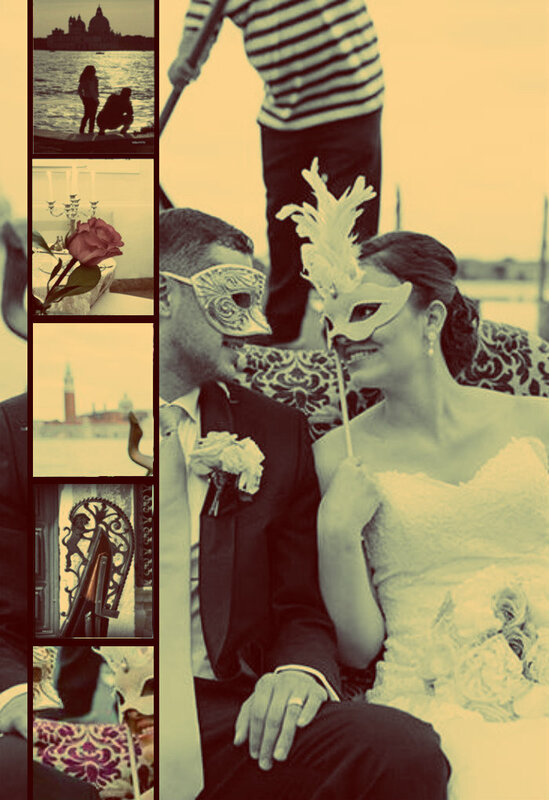 A perfect gift to chase your dream of a romantic getaway in Venice! A romantic gondola ride for two, departing and arriving in front of Hotel Carlton on the Grand Canal. The gondolier will take you along a stretch of the famous Grand Canal and then along the most hidden canals of Venice, rich in history, charm, and romance. And then a cozy and romantic candlelight dinner for two at our Restaurant La Cupola with a refined 4-course menu (drinks not included). Reach your dream of love. Make it unique and memorable with this package. The service can be booked up to 2 days prior to the arrival date. Please notice that unused services are non-refundable. The gondola tour lasts 30 minutes, and it will be booked at 6:30 pm the day after your arrival. For one-night stays, the tour will be booked at 6:30 pm on the arrival day. If you have any different preferences on the gondola ride time please let us know writing in the “Message” box on the Check Out section of your purchase. The gondola tour lasts 30 minutes, and it will be booked at 11:30 am the day after your arrival. For one-night stays the tour will be booked at 10:30 am on your departure day.